We have been working hard to get The Clean Cup into the hot hands of the public. It has been a long road with its fair share of set backs. No one said it was going to be easy. After picking up the pieces from our Kickstarter that was not successful we regrouped. 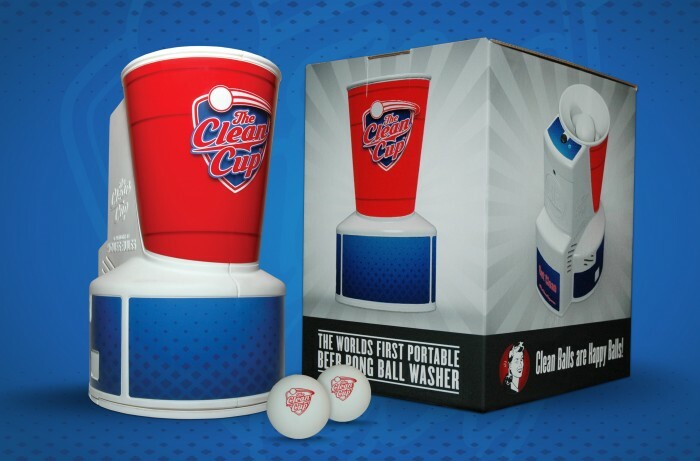 The Clean Cup should hopefully be going into production very soon and ready for Christmas of 2014. With a recent promo tour of the west coast done we are really trying to get ready for shipping and selling these things. Web store setup is my next major battle to conquer along with more promo graphics. Be sure to Check www.houserulesllc.com blog for the latest news.